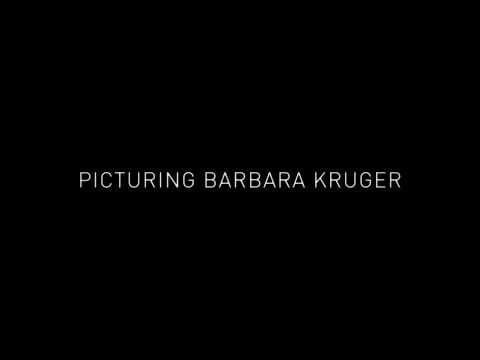 Directed by Pippa Bianco: Picturing Barbara Kruger is a five-minute portrait of this iconic artist. Narrated by Barbara Kruger with an original score by Nico Jaar featuring Kanye West’s “Blood On The Leaves,” commissioned by the Los Angeles County Museum of Art for the ART+FILM series. Special thanks to Kanye West for the use of “Blood On The Leaves”. Posted in Other and tagged ASX.TV Highlights, Barbara Kruger, Kanye West, LACMA, Pippa Bianco.